Jennifer Aniston and Owen Wilson have brought to the screen the most beautiful and adorable Labrador puppy ever seen. Or that’s what we thought at the start of this 2008 comedy-drama. We soon find out what a chaotic mess Marley turns out to be, through his never-ending misbehaviour and destroying of couches, books, and endless other items. However, he also proves to be a great companion through the adulthood of a married couple, juggling between their careers and the growth of their family. So, from stories about the relationship between a dog and its owner, to the struggles of family life , there’s a little bit of both in this list that will mostly please all the dog-lovers who have laughed and cried with the Labrador’s adventures. Let’s begin and set the leash free this list of movies that are similar to Marley and Me that are our recommendations. You can watch several of these movies like Marley and Me on Netflix, Hulu or Amazon Prime. Here’s a film that takes us into a dog’s perspective and into an amusing way of seeing life. A dog is reincarnated over and over, living various lives as different breeds, with different owners and a different purpose. His personality stays the same and his memories stay intact as he wanders through time encountering eventful adventures and misadventures. 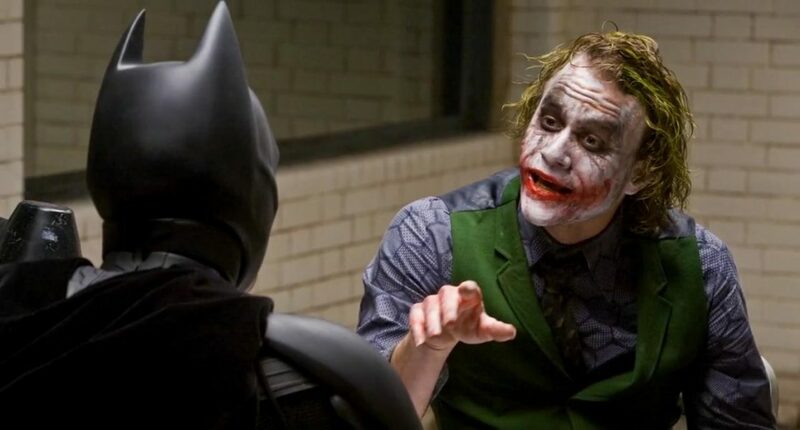 Although you might feel a little detached because of its unrealism and silly concept, it is a good pick for a straightforward and family-friendly story that will please dog-lovers. This comedy’s warm feel in between the crime scenes of a murder gives a good mix between heart-warming emotion and suspense-driven mystery. 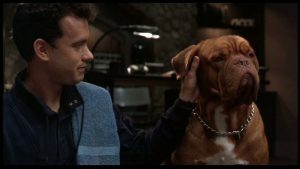 With Tom Hanks as the lead, we have a funny story of a cop and a dog, that certainly do not start off their relationship on the right foot. Scott Turner is a serious and tidy police investigator in a boring small town who must keep the dog of a recently murdered longtime friend. 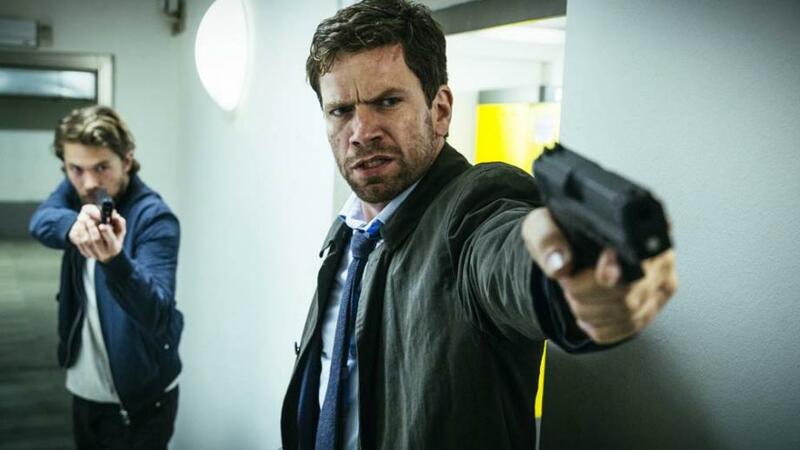 While simultaneously looking for the killer, he must now endure the catastrophic mayhem of Hooch, the Dogue de Bordeaux he now keeps in his well-ordered (now destroyed) home. Here’s another story on how dogs can change somebody’s life more than one could have thought at the start. Instead of coming into the picture when a couple begins their marital life, this hero begins his journey during the childhood of a lonely shy 9-year-old Willie. He is given to him on his birthday, and soon begins a lifelong adventure, filled with happiness and friendship. It’s set in Mississippi’s 1940’s and these narration of events between Willie and his Jack Russel Terrier named Skip are truly comforting and charming to the heart. Perhaps it’ll bring some memories from the past to some, or dreams for the future to others. If it’s Jennifer Aniston’s humour that you love and the narrative of a struggling couple gets you hooked, then “The Break-Up” may be a good pick in order to stay somewhat in the same realms following the funny passages of “Marley and Me”. This romantic comedy follows two individuals who fall in love and quickly buy an apartment together. Soon after, differences install and the argumentative heat rises temperature to the point of a break-up, that leaves them fighting over the apartment they both own. Finally, they decide to live together as roommates, and that’s when the jealousy party really starts. This cult family drama is a pretty iconic one of the 90’s. “Free WiIlly”, tells us a story about the relationship between human and animal, between a young boy and a giant orca. Through an innocent and traditional movie-formula, it’s a sweet, heart-warming and meaningful film. 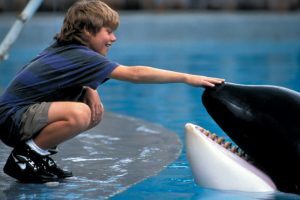 It even lead to a campaign which freed the orca used in the film from its captivity, due to the story’s impact on its audience. Long-story short, it’s about Jesse, a 12-year-old unruly boy who befriends a killer whale in an amusement park in Seattle, before things take a turn for the worst, and the small child must save the enormous mammal. Long live Willy! 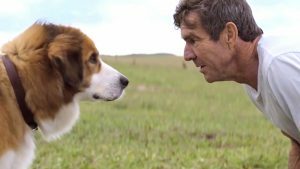 “Marley and Me” isn’t solely about the witty friendship between the Grogans and the Labrador, as it also touches upon life and its ups and downs as the characters follow through marriage, professional experience and the birth of children. This idea of change and human growth brings us to this masterpiece that takes that aspect and elevates it to the highest peek, while bringing it down to the early years. 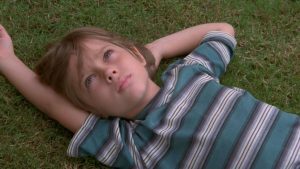 Filmed during the space of 10 years it follows the life through childhood and teenage hood of Mason, played by Ellar Coltrane, with all its discoveries, disappointments, struggles and marvels. A wonderful portrayal on the ungovernable events of life.